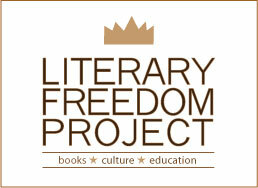 The Literary Freedom Project, a 501c3 nonprofit arts organization, seeks to restore the importance of reading books as an essential tool for creating intelligent, productive, and engaged young people. Towards this goal, LFP publishes Mosaic Literary Magazine; develops literature-based lesson plans; and hosts the Mosaic Literary Conference, an annual literature-education event. One Book One Bronx is a new style book club that gets people reading again. We engage in a literary “call and response” by reading and discussing books that inspire, encourage, and delight readers. Each session is led by a teaching-artist. 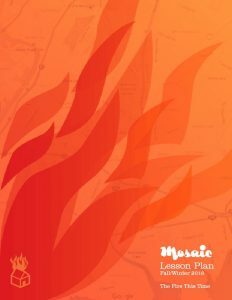 LFP’s lesson plans and workshops, developed for secondary school educators, demonstrate how Mosaic’s content can serve as a connective tool to empower educators to use books, writing, and reading to further engage students. Each lesson plan includes multiple themes and a reading list. Each year we invite educators, community and arts organizations, and artists to participate in various professional-development workshops.The conference also showcases panel discussions, films, and live performances. Launched in 1998, Mosaic is a print quarterly that explores the literary arts by writers of African descent. Each issue contains a unique blend of profiles, book reviews, and literature lesson plans.